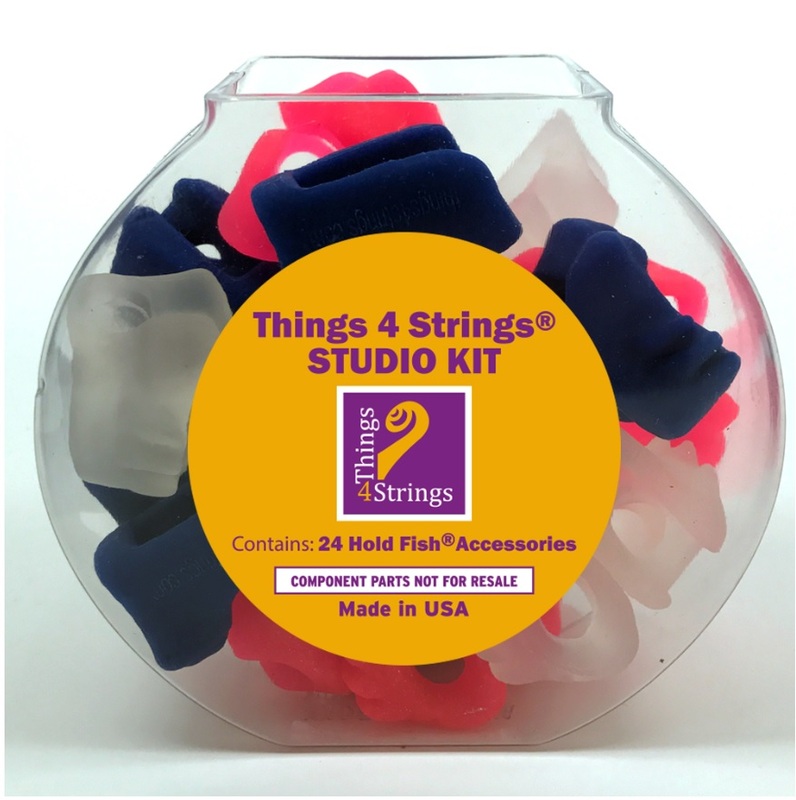 Invented by the American String Teachers Association mother-daughter teaching team of Ruth and Martha Brons, these are teacher designed, tested and approved as the gentlest, fastest way for beginning players to learn a relaxed and effective bow hold. 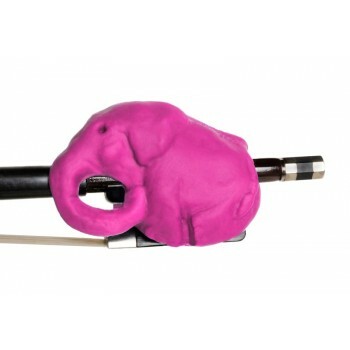 These accessories allow a relaxed bow hold reinforcing and supporting the work that has been done in the lesson. 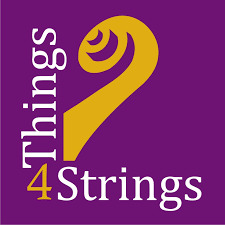 They uniquely train the hand to hold the bow correctly and naturally, through muscle memory, thereby freeing the player to learn and enjoy other elements of string playing. 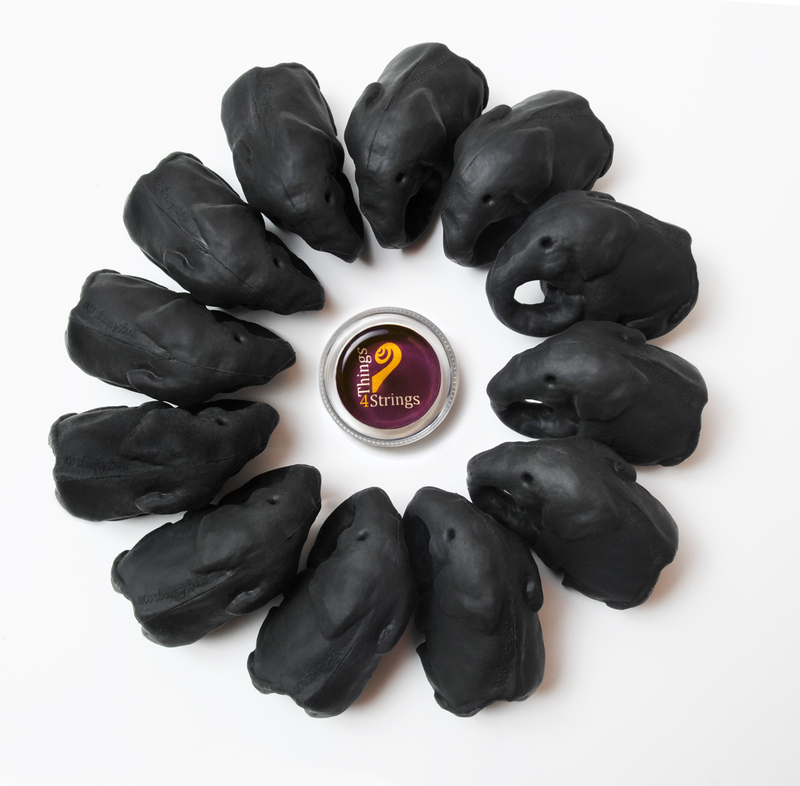 Great also for those who teach in groups using either Suzuki or other methods. 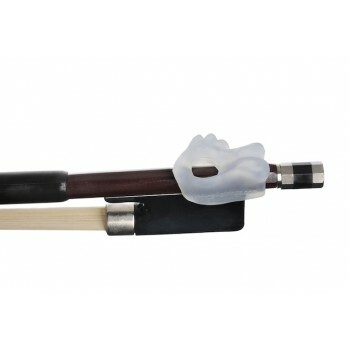 The cost of the Bow Hold Buddies or Cellophant accessory is only that of an hours tuition or less. 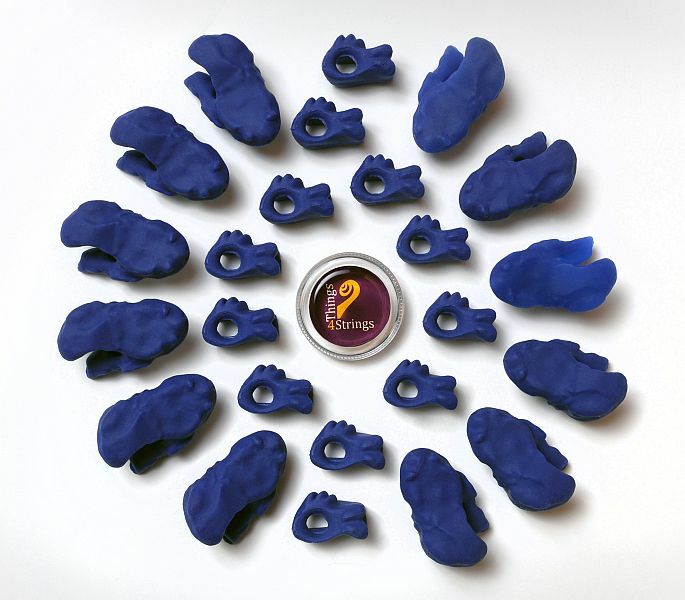 The aim of these accessories is not to replace the effective teaching of a bow hold, but to support students and their parents in between lessons and to support teachers who teach groups. © 2000 - 2018 AR Distribution. All rights reserved.